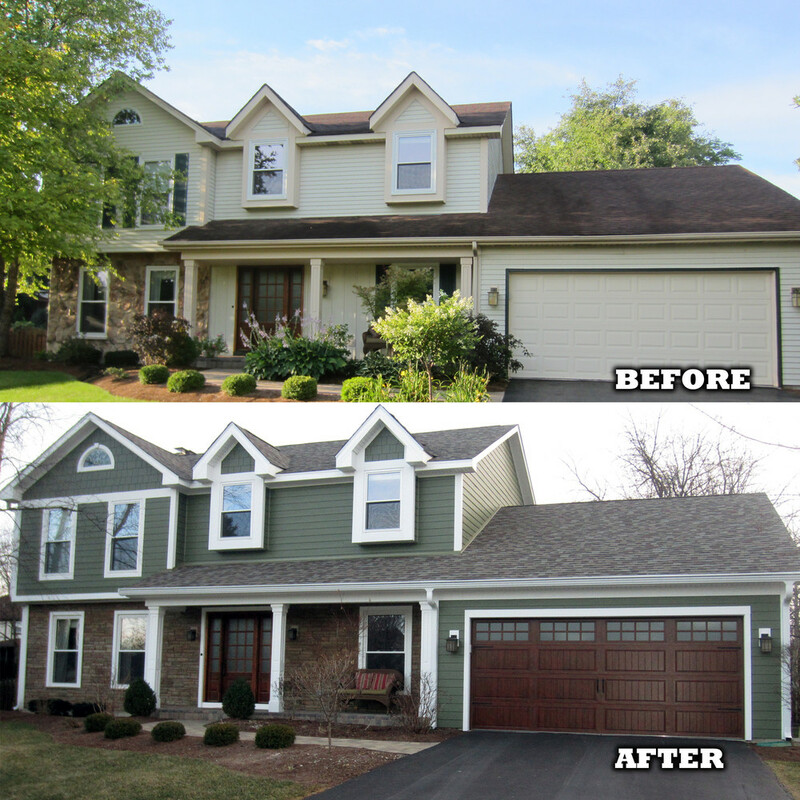 Beyond Custom: Keeping Your House Siding Cost Down And Quality Up! Beyond Custom in Elgin knows that both an attractive home exterior and affordable house siding cost are important to you. That’s why we never charge for your in-home consultation. 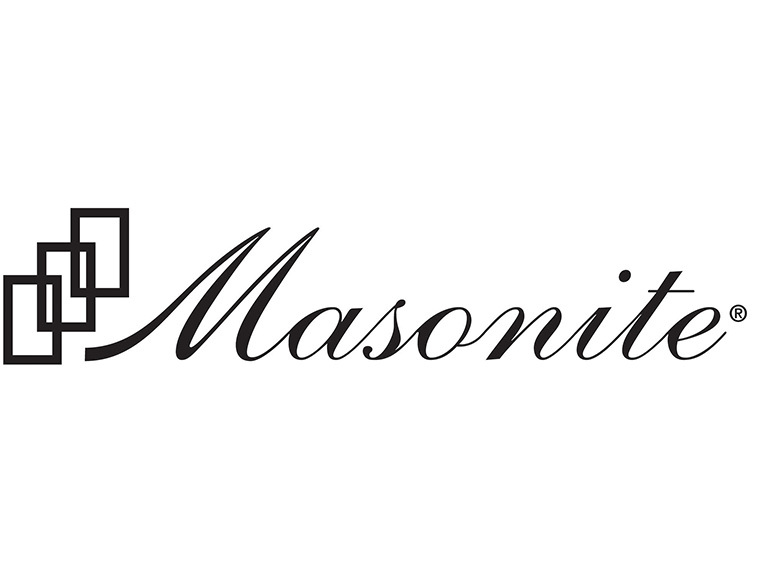 An honest and complete re-siding estimate will always be given with absolutely no obligation on your part. And we will never leave you hanging. We’ll partner with you and keep you informed through the whole process, from material, style and color selection, to house siding ideas, to the end of the installation. We are specialists in exterior home remodeling, as well as siding repair and replacement, and know the ends and outs of house siding essentials for Chicago and our surrounding counties. Our experts are detail-oriented from start to finish, including a final walk-around of the house with you to ensure that the installation is more than just satisfactory. It has to make you happy! Customer satisfaction is the life-blood of Beyond Custom. So we guarantee our work and the products we install. Our siding installers work fast and with efficiency to make sure your home’s exterior is remodeled in a timely fashion. But that doesn’t mean we skimp on quality of work or materials. When your neighbors slow down to watch what’s going on, it won’t be because they’re wondering why it’s taking so long. It’ll be because they’re amazed by your home’s transformation. And when they ask you about your new house siding cost, you can blow them away with your budgeting savvy. 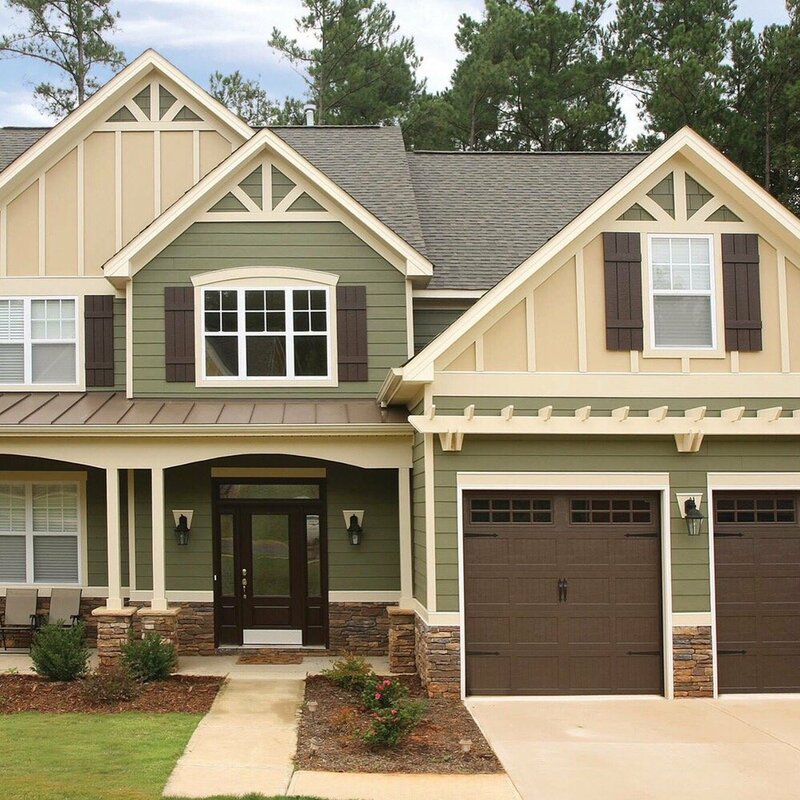 While you’re making your house siding ideas, the experts at Beyond Custom will be helping decide on the right type of siding for your home and budget. 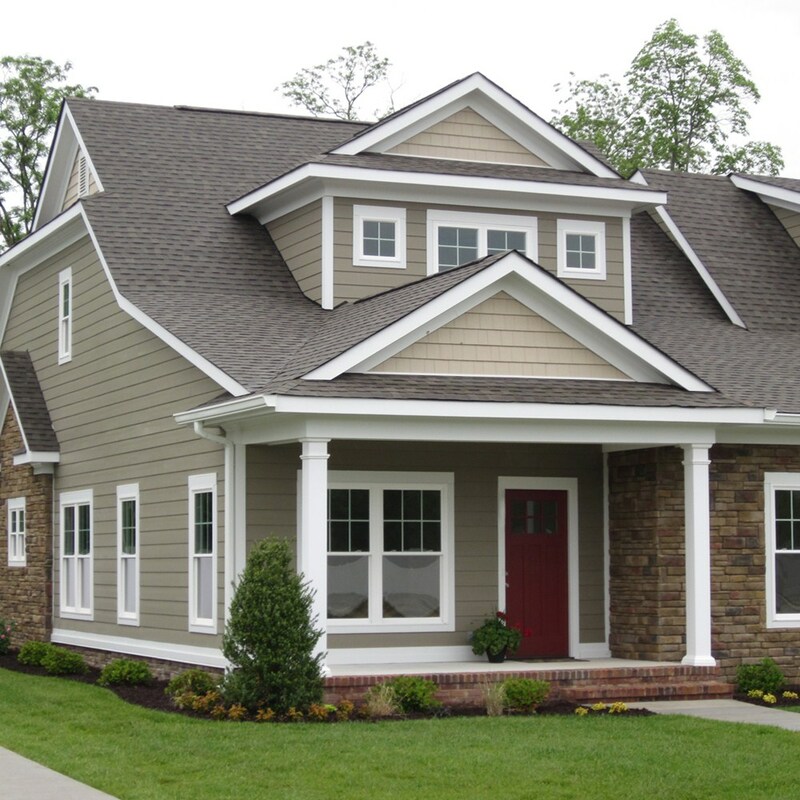 Whether you choose insulated vinyl siding, standard vinyl siding or fiber cement siding, you’ll come away knowing you’ve make the best remodeling choice for your home with the very best house siding cost. 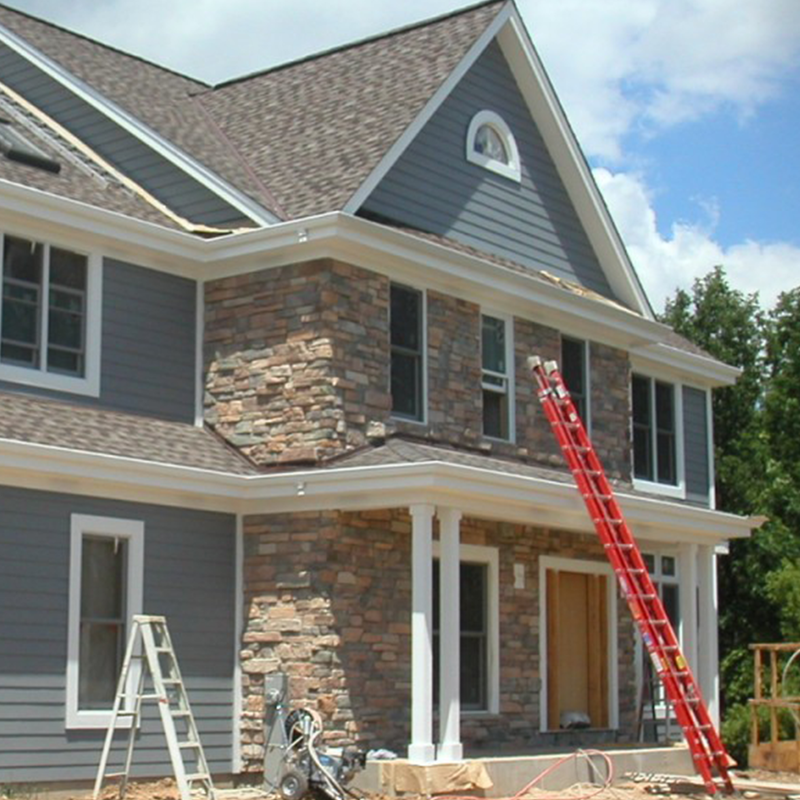 We know you have a choice of Chicago area house siding companies. We aim to make Beyond Custom your first choice among them all. Call us now at (630) 806-1690 and challenge us with all the questions you like about residential siding and what your needs are. Or use our Contact Us Page. We’re looking forward to working with you!